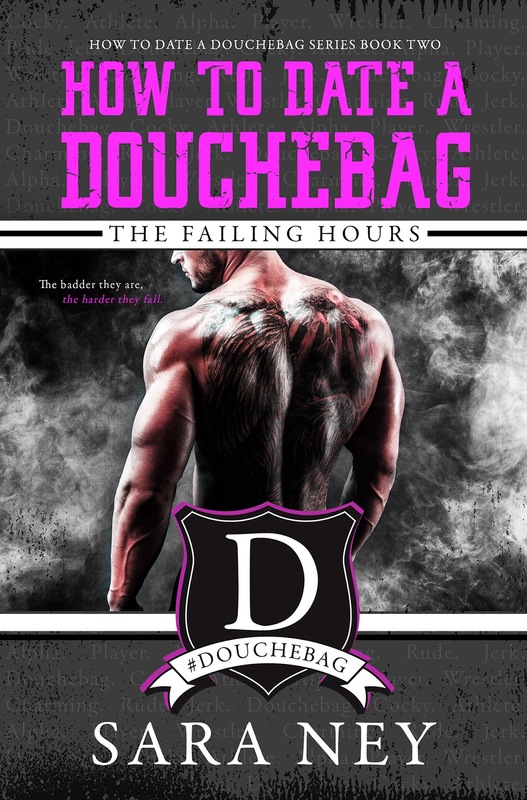 Catch up on the How to Date a Douchebag series today! Can’t wait! Big fan of this series! Me, too! The last one was my favorite!